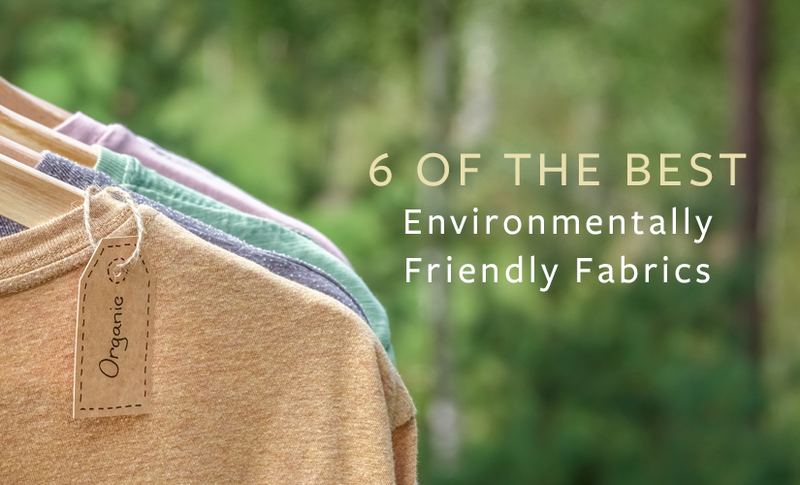 What are environmentally friendly fabrics? The idea of ‘green’ fabrics probably conjures up imagery of natural fabrics being made with natural fibres sprouting in a huge field or being spun by a content bunch of silkworms. It is true that natural fabrics are great for use against the skin and only use the world’s natural resources to grow. However, there is another fantastic fabric range making waves in the textile world. The manufacturing process of the vast majority of fabrics drain our natural resources and damage the environment. Once regular fabrics are manufactured and sold, their use is often singular. This is called a linear economy. The production and use of natural fabrics have created an impressive and optimistic future for the direction in which the textile industry is moving. 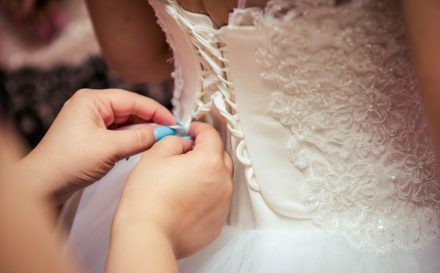 With increased awareness of climate change and the personal and industrial responsibility to change, the production and use of environmentally friendly fabrics is on the rise. From fairer trade and safer methods for farmers to longer-lasting, hypoallergenic clothing and furnishings for consumers, environmentally friendly fabrics benefit everyone in the fabrics chain. 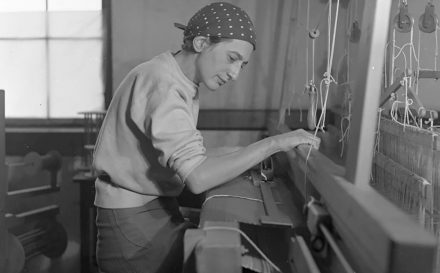 The textile industry doesn’t have to be a linear economy. 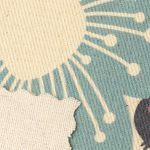 Every small change we make can have a ripple affect across the fabric world and the wider world too. Why do we need these eco-friendly fabrics? In a world of fast-fashion, where the vast majority of the textile industry is run on a linear economy, we are so used to the ‘Make, Use, Dispose’ fabrics process. These fabrics have boomed alongside the fashion industry in the last century, making the rate of production higher than ever. However, the average number of times an item of clothing is worn before becoming waste has halved in since the year 20001. There’s no denying the enormous impact fast-fashion has on the environment, but that doesn’t mean we have to keep it that way. By 2050, the textile industry alone will consume an estimated 300 million tonnes of non-renewable resources. That’s three times the consumption figures of 20152. In order to change how the industry looks at production, several organisations and schemes have formed over the last few years, promoting environmental awareness and a move towards circular fashion. Contrado want to be a part of the change. Fabrics are our thing, and when there’s a way to use fabrics to help the environment, we do not hesitate to jump into action! We know how natural fabrics can make your life better, but environmentally friendly fabrics will make the whole world better. 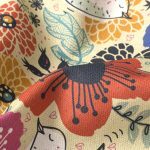 We have created a range of fantastic environmentally friendly fabrics, all available to be printed with your own designs and artwork. Below are our top 6 favourites that we know you’ll just love, with their best features and tips on how to make use of them. This beautiful poplin is one of our certified ‘Field-to-Loom’ fabrics. This means that from farming to weaving, every single step of the production process of this fabric was completely without any chemical input. Our organic poplin is crisp, bright, and firm. Made from 100% natural cotton fibres in the entirely organic process, our organic cotton poplin is one of our favourite fabrics to print on. The white base tone means your colours are reproduced with brilliant vibrancy. 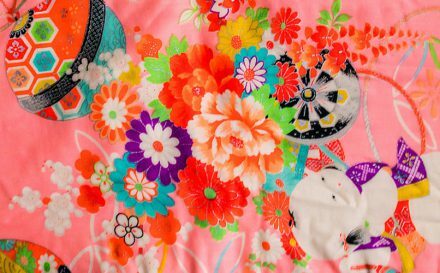 Bright, bold prints are perfect for this fabric. This charming half-panama weave is 100% certified organic cotton. Using a lower volume of water than most fabrics, this cotton is produced in a completely organic way. Organic half-panama cotton has a soft but distinctly woven texture which doesn’t interfere with the print. Unbleached with a warm base case, this organic cotton is a firm favourite for vintage crafters. Bring back the good vibrations of the 60s with a classic print on this organic half-panama weave. Our new Ruben recycled plain weave fabric is a real stunner. It’s made from 100% recycled fabric and has a rustic weave. The recycled yarn fibres mean its components come from old products which instead of being taken to landfill, were deconstructed and reused to produce this durable recycled fabric. This also means that Ruben plain weave can re-enter the recycling process once you’re done with it! The bright white base tone makes your prints stand bold and proud, while also displaying fine details like text with precision. Entirely natural and completely organic, this cotton canvas is uncoated with a stiff drape. The impressive softness and matte finish certainly secure its place in the list. Similar to the half-panama fabric, it’s rustic and produces prints with authentic, muted tones. 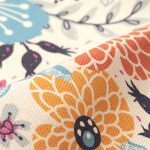 For soft furnishings with a rural feel, printed organic cotton canvas is a top pick for both beginner crafters, fabric hobbyists and seasoned designers. For prints both striking and strong, our Gaia eco woven fabric is a first class choice. 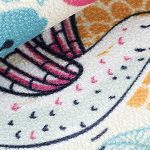 Made from 100% recycled PET materials, the production of this fabric actively engages with the recycling process, just like Ruben fabric, and brings something exciting to your crafty table. Completely opaque with a slightly rough textured on both sides, Gaia is ideal for curtains and similar draping products, but also great for cushions and even coats. In an unbleached calico state, organic cotton drill gives your designs depth and character. 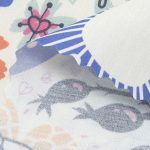 Made with 100% organic cotton fibres, fabric drill fabric is all natural. It has a distinct texture and visible cotton seed husks so there’s no denying the originals of this pure, organic cotton drill. 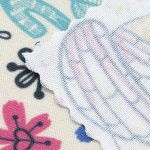 This fantastic feature means that each and every print on organic cotton drill is utterly unique, even If you use the same design across several pieces! We all care about the environment. It’s our world, and we only have the one! So, why not be a part of the change and try printing on environmentally friendly fabrics yourself? Turn your crafting fingers green and make cushions, clothes, bedding, curtains, teddies, and bags that make a difference. We know you all do amazing things with your printed fabrics, so don’t forget to share your eco-creations with us! 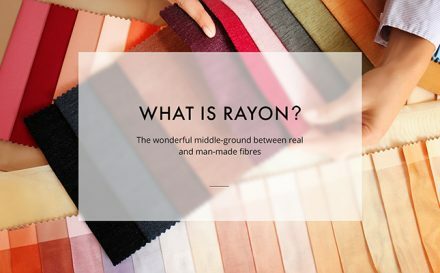 This is from the Contrado website for our Bamboo Soft fabric. I think it depends on where you get the bamboo/bamboo socks from! The pdf that you have linked does not refer to our Organic Cotton Poplin at all. It is a different fabric. For more information feel free to check the fabric page itself.